Dozens of local craft breweries. Delicious food from local restaurants. 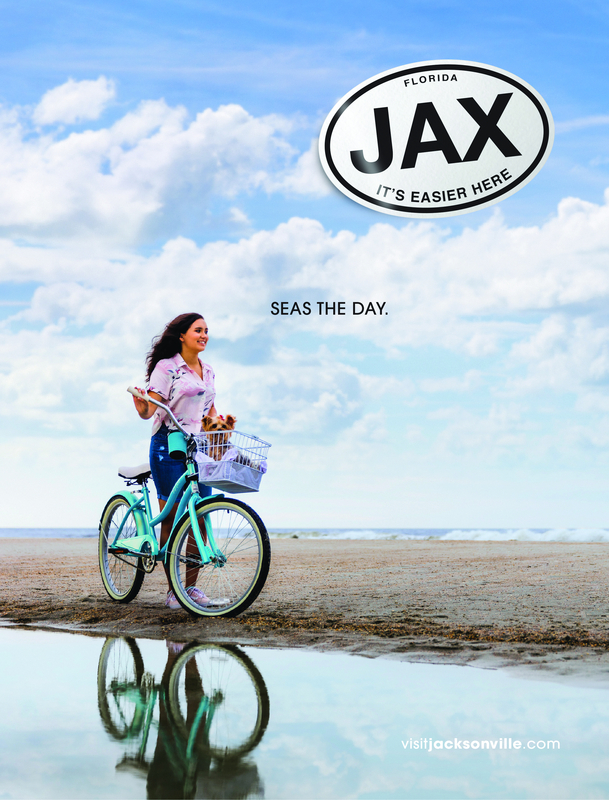 Visit Jacksonville has launched a new advertising campaign and we want you to use it, too! a toolkit that makes it easier for you and your team to embrace the new "jax. it's easier here." campaign. we have the resources you need to start using our new campaign as part of your own marketing efforts! this new campaign is focused on why it's easier to have a vacation in jacksonville compared to anywhere else in florida. 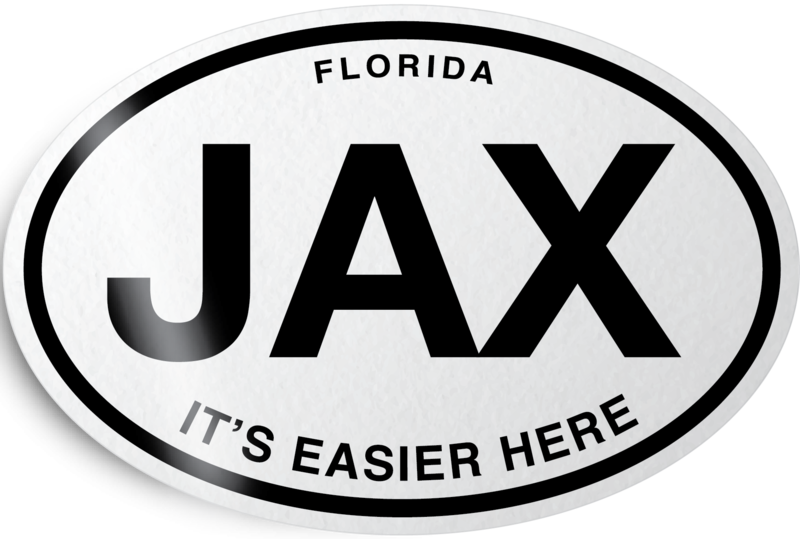 campaign title: jax. it’s easier here. campaign promise: to offer visitors a destination that makes adventure, relaxation, affordability, access, and fun – easier. campaign rationale: unlike other major florida cities with their overcrowded beaches, long lines and unbearable traffic, jacksonville, or jax as locals call it, offers visitors an easier vacation; one that’s rich with art and culture, history, exciting outdoor adventures and thrilling sporting events; but at a slower, easier, more relaxed pace. jacksonville gives visitors a different florida experience, combining both relaxation and adventure, and letting them choose just how active, or chill, they want to be. everything in jacksonville is so much easier. it’s easier to get around; easier to access parks and waterways to enjoy nature and outdoor activities, easier to try something new like surfing or golf, easier to enjoy fresh local seafood, easier to immerse yourself in history, easier to connect with the local culture and arts scene, easier to enjoy a sporting event or concert, easier to afford a vacation, and simply an easy destination to relax and enjoy. 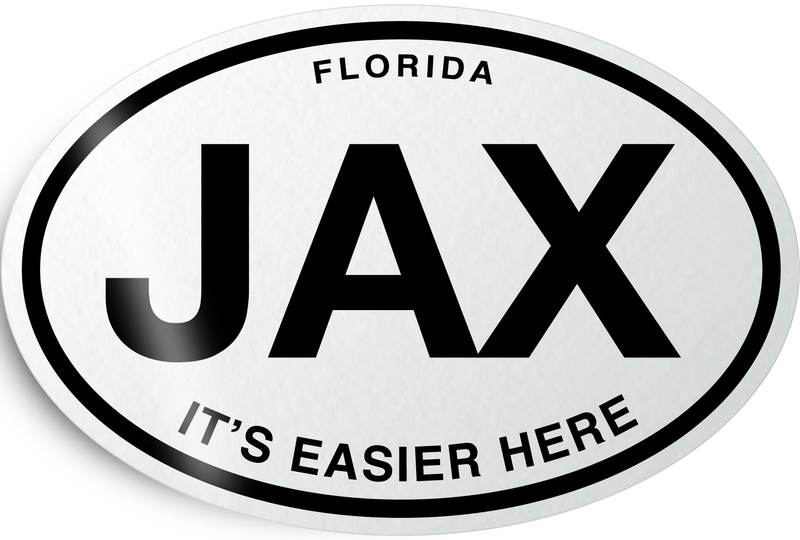 how to use the new campaign: help us spread the message to visitors that jax is an easier destination, let them know how your attraction can make their jacksonville visit an easier one (great family deals, plenty of options, phenomenal food, no reservation needed, easier to get to, easier to experience something local… the possibilities are endless). use our campaign logo and our campaign video in your business, website and social media, and also check out our copy and use the message however you see fit. note: the visit jacksonville “jax. it’s easier here.” copy and campaign materials are not to be altered in any way.